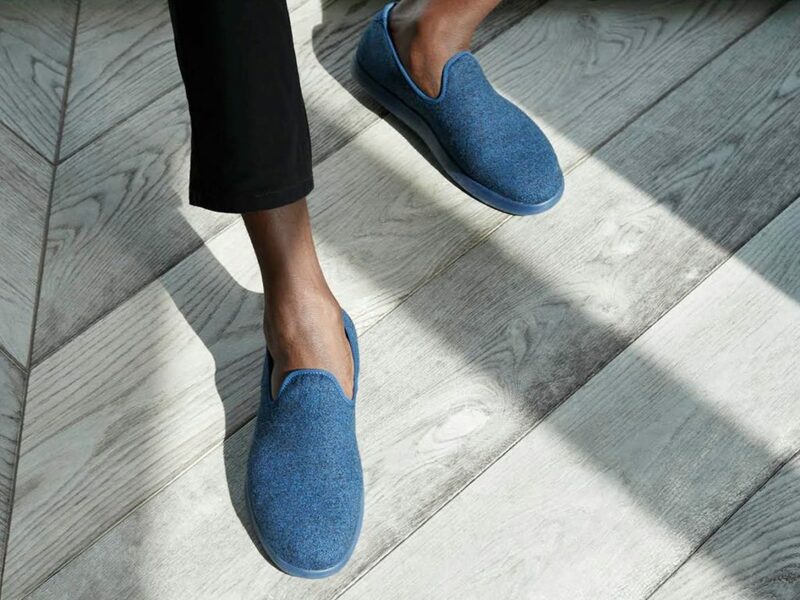 Allbirds shoes are unique shoes made of New Zealand merino wool. This means that Allbirds shoes are more odor resistant than your average pair of shoes, they can be thrown in the washing machine, and they can be worn without socks. Allbirds are quickly earning a name as some of the most comfortable shoes you can own, while still remaining stylish. Allbirds shoes come in two styles: the Runners, or the Loungers, and both are lightweight but supportive, and are great for casual walking through town or a gentle hike. These shoes are a perfect fit for those of you who live in Europe and need something comfortable, versatile, and stylish. Not convinced? Check out these articles from NBC, Esquire, and to see that these shoes are the real deal. If you live in Europe and are looking for a pair of Albirds shoes, but have looked at Allbirds.com, you’ve probably seen that Allbirds does not currently offer shipping beyond the U.S. and Canada. Scouring Amazon for your pair of Allbirds shoes will do you no good, either, because so far these shoes are only available on Allbirds.com. Allbirds shoes are not yet sold on Amazon, but no matter where you are, you are not yet out of luck! Read on to see how you can get a pair of Allbirds Wool Runners or Loungers in Europe. How Can I Get Allbirds when I Live in Europe? Unfortunately, Allbirds.com does not currently offer international shipping. However, Big Apple Buddy, your personal shopper, can help you buy products direct from the official Allbirds online store and ship them to your doorstep, no matter where you are in the world. We offer international shipping to over 110 countries including Australia, Austria, Bahrain, Belgium, Brunei, Canada, Croatia, Cyprus, Denmark, Estonia, Finland, France, Germany, Greece, Hong Kong, Hungary, Indonesia, Ireland, Israel, Italy, Japan, Kuwait, Lithuania, Macau, Malaysia, Maldives, Netherlands, New Zealand, Norway, Oman, Portugal, Saudi Arabia, Scotland, Serbia, Singapore, Slovenia, South Africa, South Korea, Spain, Sweden, Switzerland, Taiwan, Tanzania, Thailand, UAE and the UK. 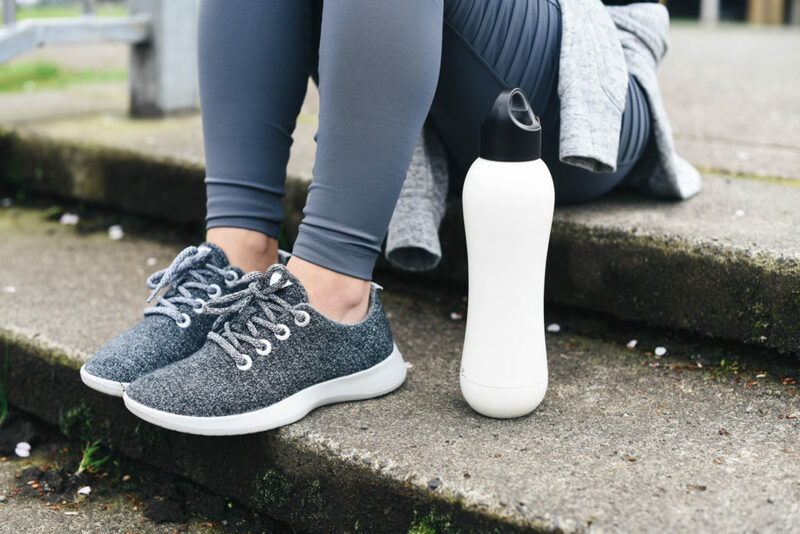 If you would like to buy from Allbirds.com, simply get in touch and let us know which items you would like to order. We’ll get back to you with a free quote within 24 hours!